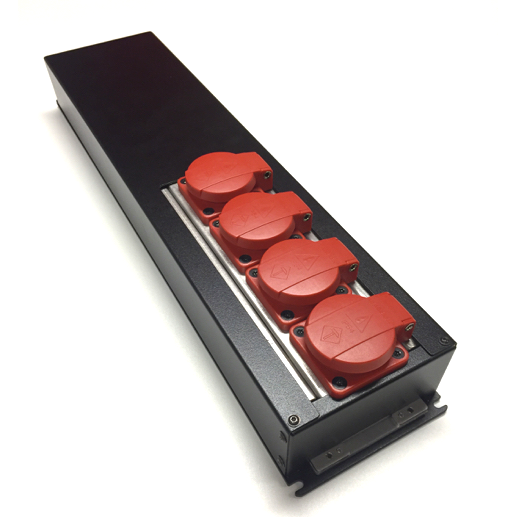 Eurotempest has updated its range of TEMPEST power line filters with a 4-plug distribution filter, suitable for filtering out potentially compromising emanations that may otherwise escape through standard power outlets. The WCD line of power-line filters is an addition to the Eurotempest line of high-assurance products aimed at customers with the most stringent requirements of protecting IT equipment used for protecting classified data in secure locations. You are currently browsing the archives for the Filters category.